All 4 original members. 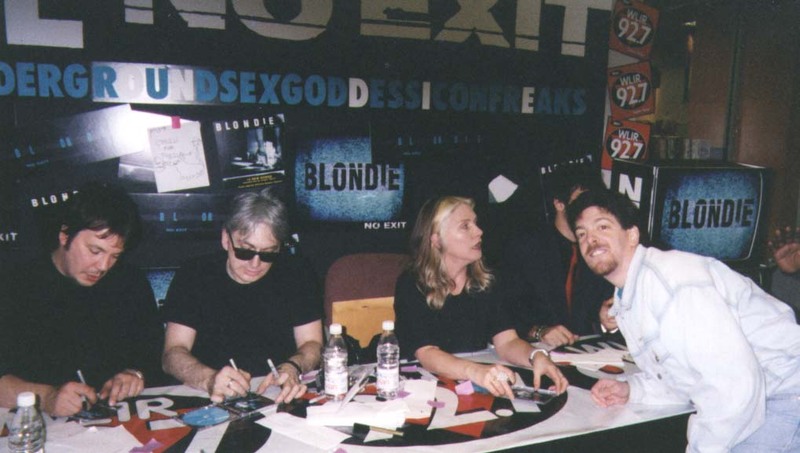 Debbie Harry signing my CD. I'm in front of the great Clem Burke (drums). 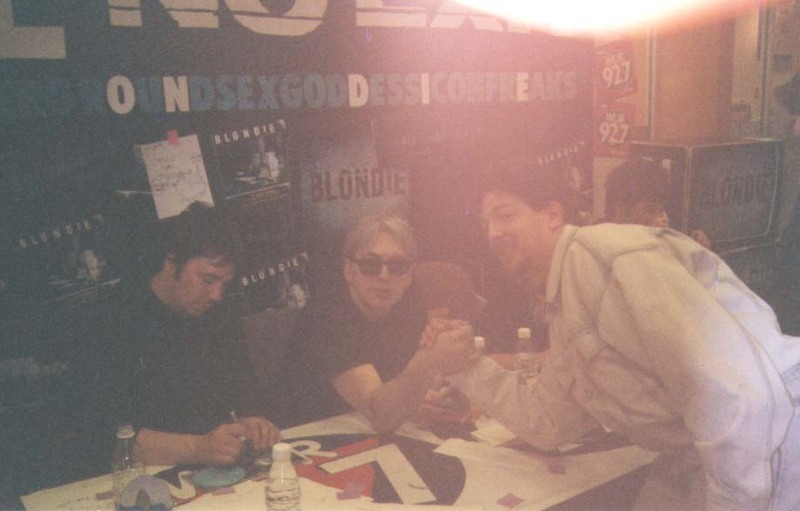 Shaking Chris Stein (guitarist) hand. Clem over my shoulder. 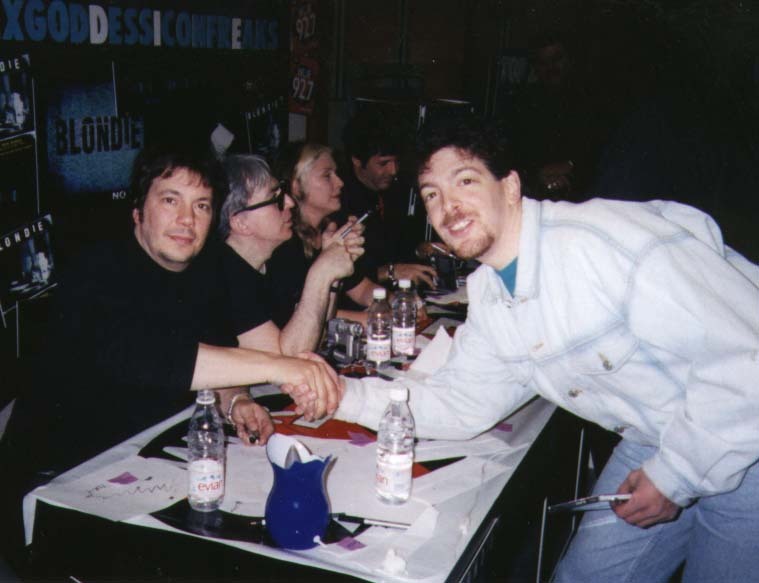 Jimmy signing my Blondie CD.